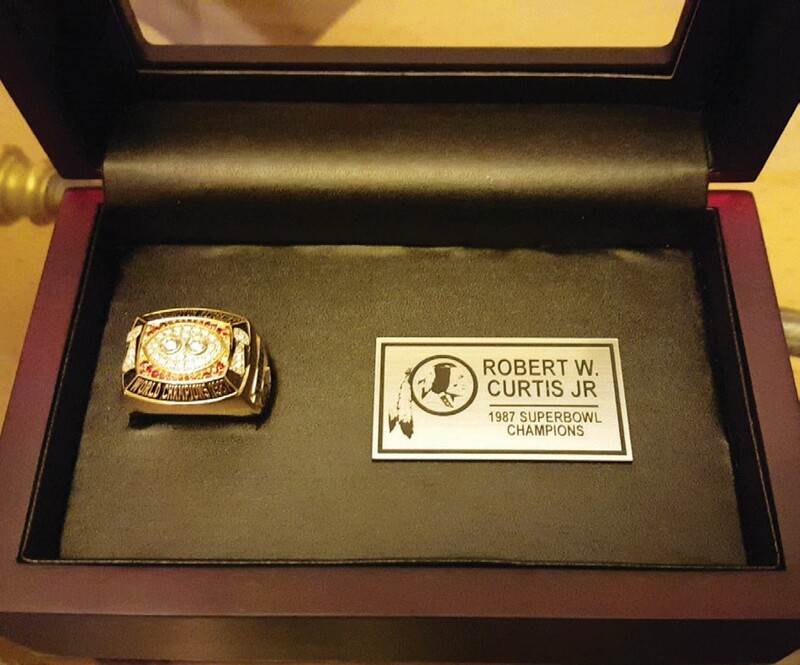 On June 12, 2018, the Washington Redskins honored replacement players from the team’s 1987 squad with Super Bowl rings in a ceremony at Inova Sports Performance Center at Redskins Park. 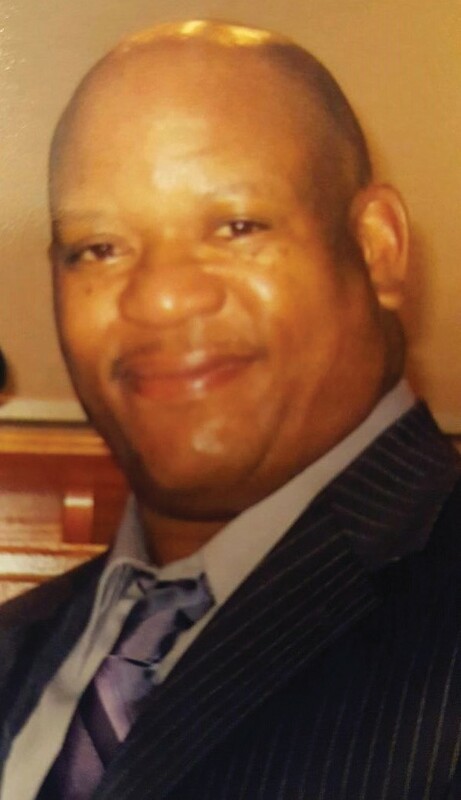 Although he was unable to attend the event, one of the players who received a ring was former Savannah State linebacker Robert “Bobby” Curtis. “The moment I was told that I would receive a Super Bowl Ring, I was unable to articulate my feelings. I was speechless. You just start thinking wow, this is the best news that I have received in a very long time. I just started smiling and the smile continues on and on. You are grateful that the after years you experience of aches and pains, the sprained ankles and blown out knee was not in vain and now the prize we worked so hard to achieve has been awarded, the Super Bowl Ring, a token of your efforts,” stated Bobby. The feeling is also bittersweet. “Although I am grateful for the recognition, I regret that it was not done about six years earlier because my dad would have been able to share this momentous occasion with me and my family. Ironically, Bobby was in the Redskins training camp during the summer but was released. He still has fond memories of playing for Washington. Bobby is the son of Sarah Curtis and the late Robert Curtis. 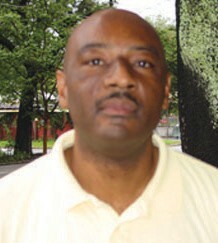 Both of his parents graduated from Fort Valley State. His mom was the Wildcats Homecoming queen while his dad was a star on the football field. Bobby’s talents on the gridiron at Jones County High School led to him earning a football scholarship to Jacksonville State. It was at SSU where Bobby met his wife, Tess Powell Curtis. Tess, who earned a mechanical engineering technology degree from Savannah State, is a Savannah native. The Sol C. Johnson alumnae, who is also a ordained minister with a Master of Divinity degree, is the daughter of the late Willis and Betty Jean Powell. Tess will receive her second Master’s degree in May 2019. Bobby and Tess have one daughter, Racquel, who graduated from SSU in 2011 with a criminal justice degree .